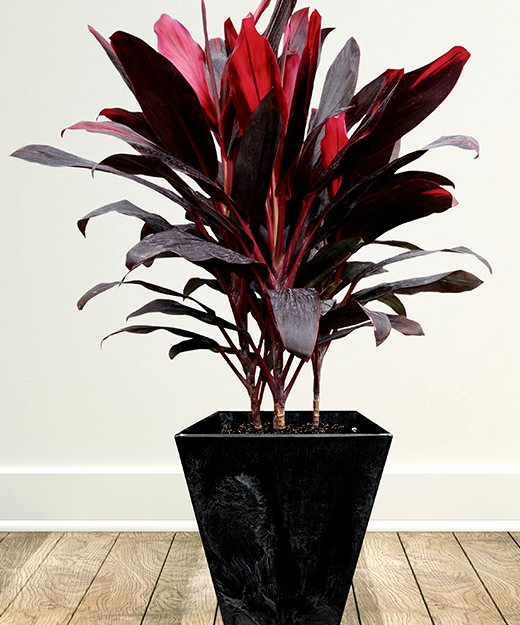 Cordyline are common decorative plants that make excellent houseplants and thrive outdoors in hardiness zones 9 to 12. 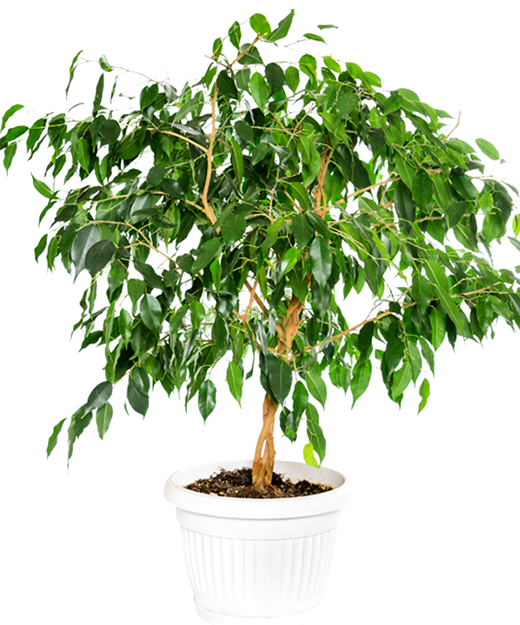 They typically have leathery, spear- or lance-shaped leaves with a variety of coloring, including green, red, yellow, white, purple, and purplish-red. Some species in this group have fragrant, cuplike flowers followed by berries. 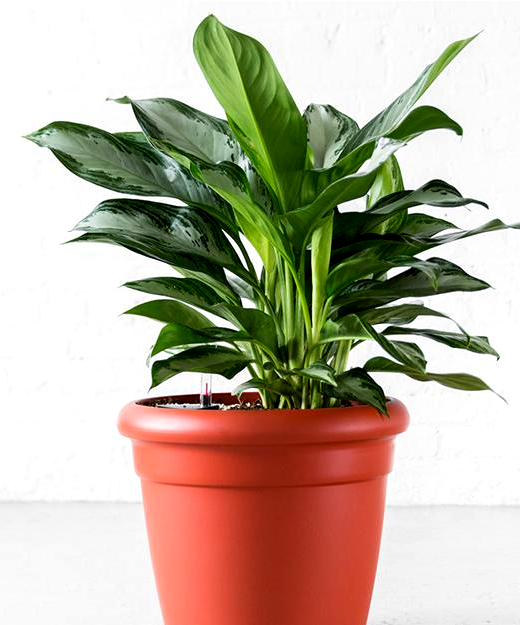 Care for these plants indoors is simple and straightforward, but they must be kept warm, they need a lot of light. Light: Bright light, but avoid direct sunlight in unhabituated plants. 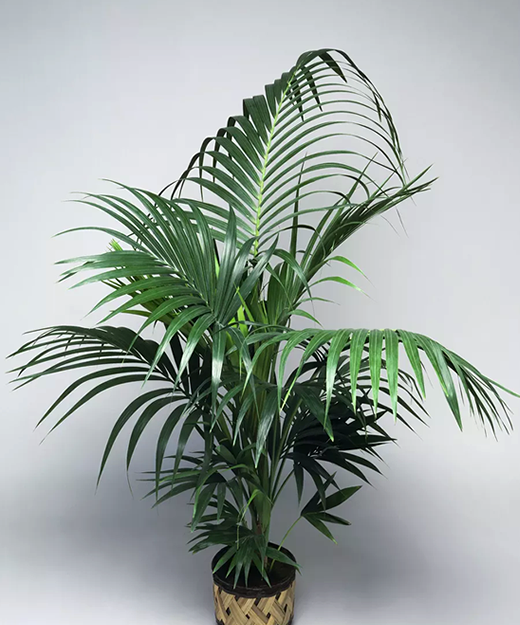 Also, green-leaved cordyline tend to do best with direct light, while those with other colors of leaves may prefer bright indirect or filtered sunlight. 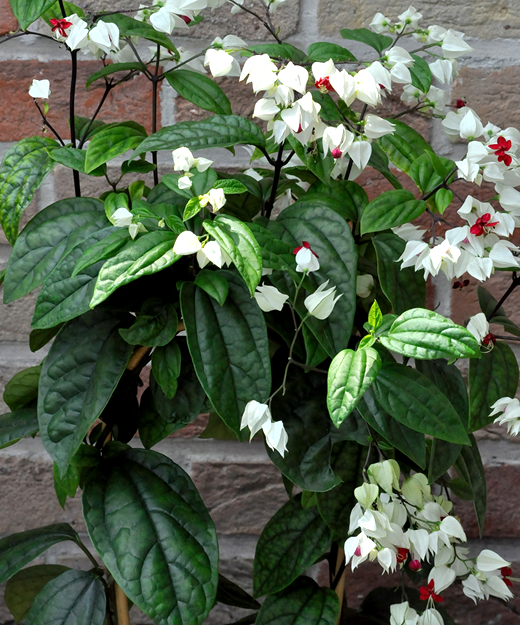 Water: Keep the soil continuously moist, but reduce watering in the winter. High humidity is preferred. Temperature: Above 62 degrees F is preferred. Avoid cold drafts if the temperature drops lower. Soil: Rich, well-drained potting mix. Fertilizer: Feed in spring with slow-release pellets or weekly during growing season with liquid 20-20-20 fertilizer at half-strength.